That looks like a great dinner! Wow! Your grilled vegetables look incredible!! What a great way to dress up this recipe. I loved this one as well! Your platter is perfect, so many great vegetables and a big bowl of hummus! We liked it too and I bet it was great with all those grilled veggies. Perfect idea to serve the hummus with grilled veggies. Wonderful presentation with all the grilled vegetables! Great idea serving hummus with grilled veggies. Nice presentation. Your meal looks so delicious!! What a great idea to serve all of those yummy grilled vegetables!! What a gorgeous plate of hummus and veggies. Great photo! Excellent job! 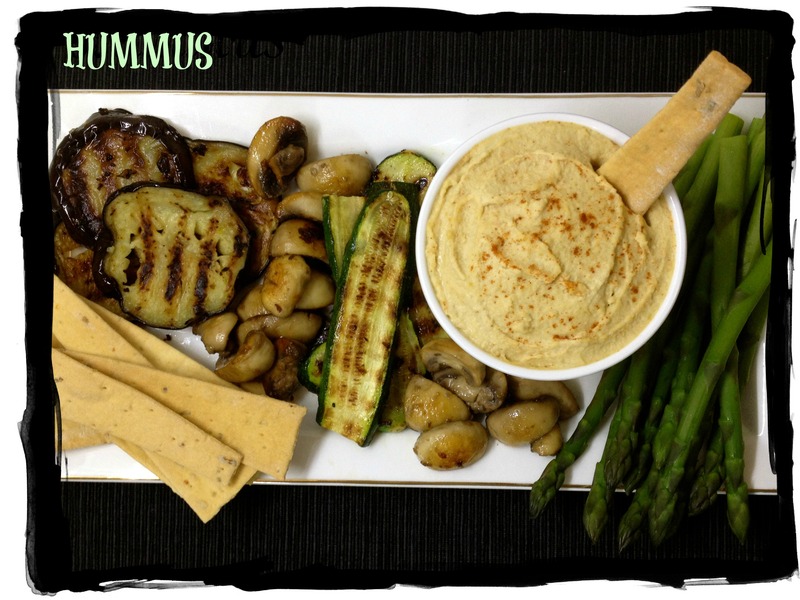 Absolutely love grilled veggies with hummus…gorgeous presentation!! Beautiful presentation, it all looks so delicious. Have a great weekend. That tray of food looks delicious! I’m looking forward to your spring and summer posts when we start to hit the winter doldrums here. Just loved your Post, Sanya. Very few words but you “sold” me on this recipe and Dorie’s take on hummus. I use hummus for spreads so your wrap idea is a good one. And, since I love hummus with raw veggies, why not go the roasted route? Thanks for the suggestions. Great platter! It looks so appetizing! We really liked this recipe also. Your grilled vege platter looks fabulous! Love it. Simple and perfect. Just the way I like ’em. Great picture and love your blog!